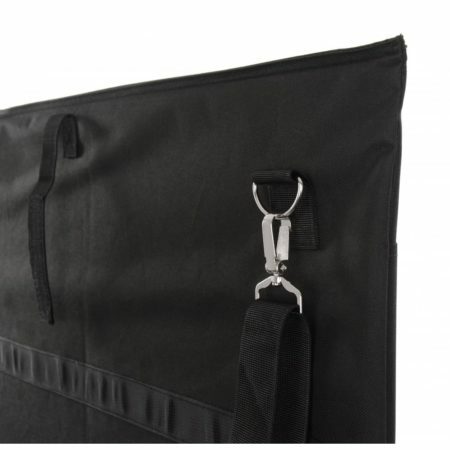 The BG Racing standard pit board carry bag allows easy transportation of BG Racings standard pit board. 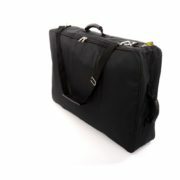 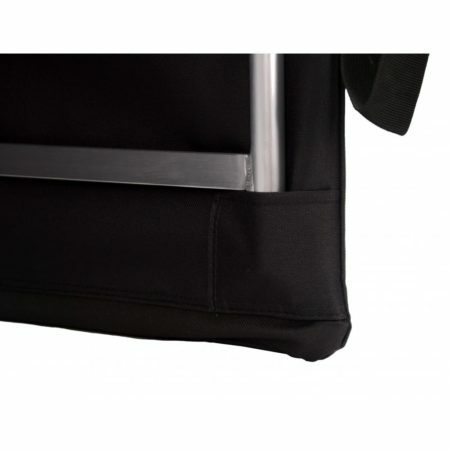 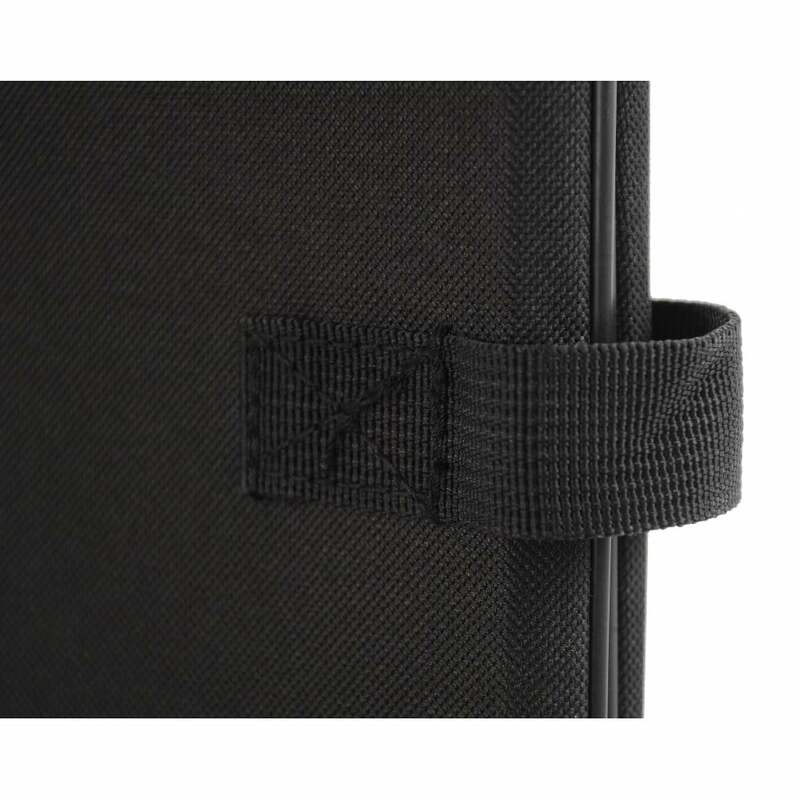 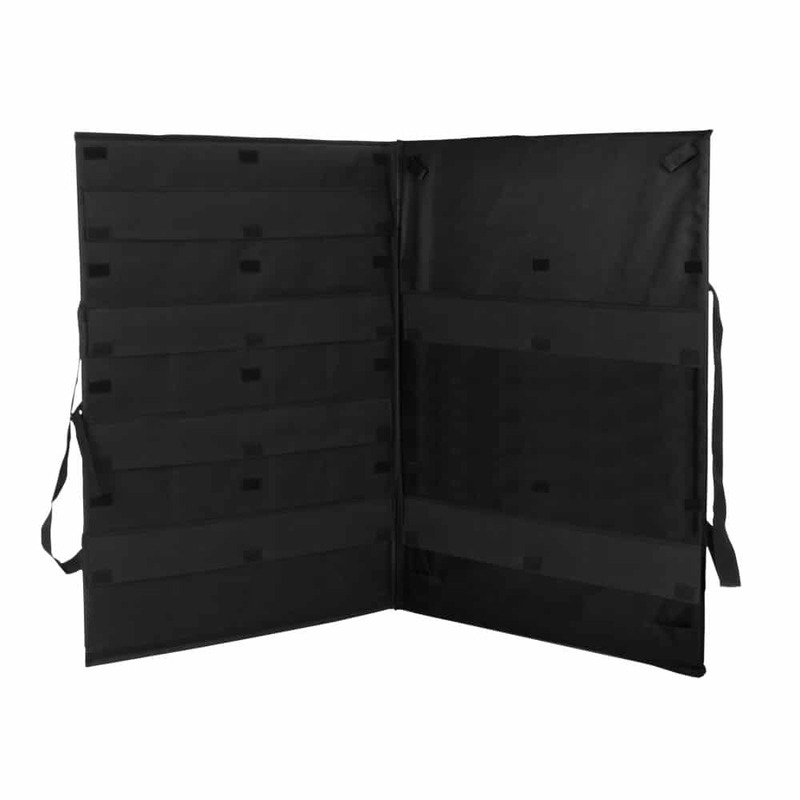 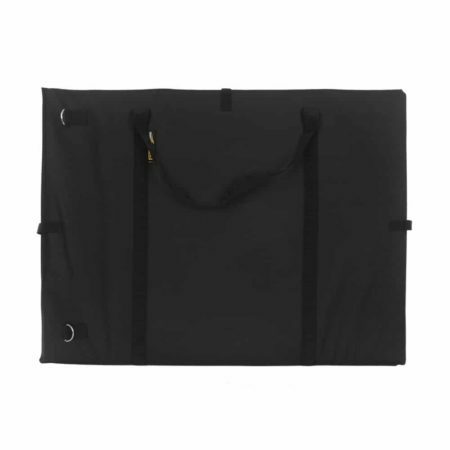 The carry bag is made from a high quality nylon fabric. 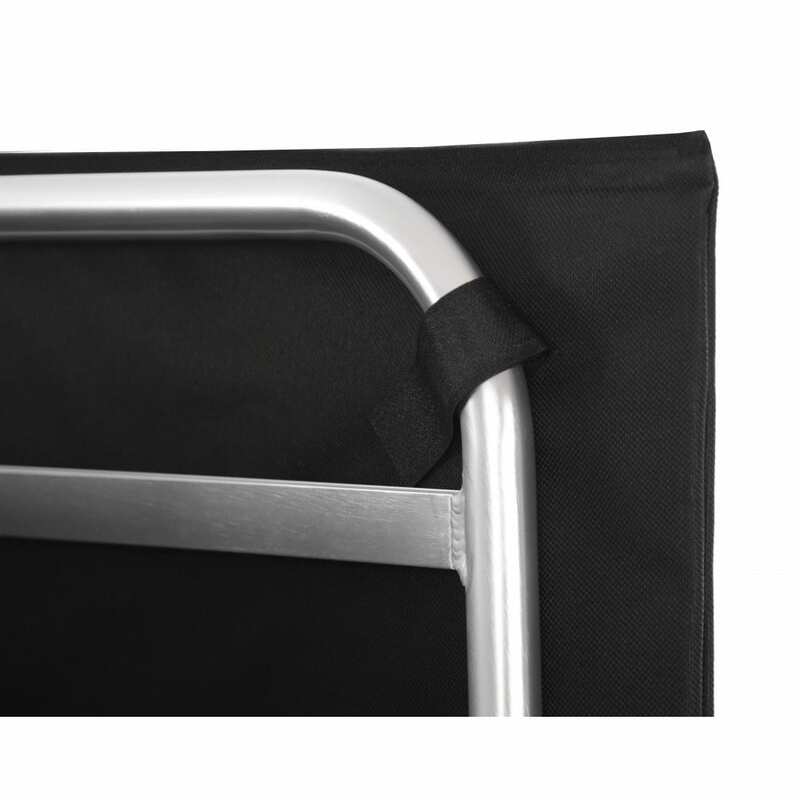 The bag includes straps to attach to the pit wall  allowing easy access to the numbers when changing the board during a race.